Crews have spent this morning battle a fire in Lossiemouth. Two Moray public toilets in popular visitor hot spots are being re-opened just in time for the tourism season thanks to the hard work of the community. RAF Quick Reaction Alert (QRA) Typhoon fighter aircraft scrambled from RAF Lossiemouth, with an RAF Voyager from Brize Norton, to monitor two Russian Blackjacks approaching UK airspace. Images of a red squirrel peeking between two branches in a Moray forest and a curlew with a crab clamped in its beak at a Highlands loch have won top photography awards. Moray communities are working together in an effort to save school crossing patrollers from being axed, amidst concerns about the safety of children outside of schools. Campaigners in Moray aiming to revitalise a much-loved park in their community have taken a step forward to realising their dream. A north-east outdoors charity that has battled back from the brink of closure is looking to offer more commercial opportunities to help it survive. Campaigners fighting to preserve the last bank that serves four Moray communities believe the area is the “perfect example” to buck national branch closure trends. A Lossiemouth father has tragically died nearly two weeks after a fire ripped through his home. A man has died nine days after a fire which left a woman and a 13-month-old girl in a serious condition. One of the biggest bands on the indy music scene have confirmed they are coming to Lossiemouth next month. A fundraising campaign has been launched for the family who lost everything in the fire that ravaged their home in Lossiemouth. Two youngsters have been charged and reported to the youth justice management team after three vehicles were set on fire in Lossiemouth on Sunday. 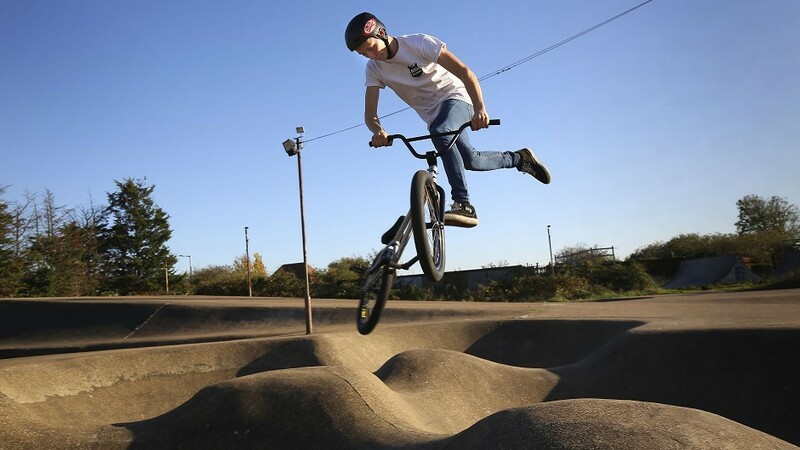 A community group is ramping up proposals for a new skatepark in a coastal Moray town. Two youths were arrested after three vehicles were destroyed by fire on a Moray street yesterday. Firefighters have been called to a Moray street following reports that two cars were ablaze. Police have they are not treating a house fire that left a toddler and her parents seriously injured as suspicious. A toddler has been flown to hospital in Glasgow in a serious condition following a house fire in Lossiemouth. Police and fire will be carrying out a joint investigation following a house fire in Lossiemouth which has left three people in hospital. A 13-month-old girl has been flown to hospital in Glasgow after being rescued from a house fire in the Highlands.